When it comes to Toyota, the Prius is one of the most unrivaled vehicles on the market. This top-selling hybrid vehicle is the go-to choice for many drivers who are looking for a more fuel-efficient and stylish vehicle. At Toyota of Poway, we have a wide selection of Toyota Prius’ right here on our lot, so visit us today to take a test drive. Our friendly and expert sales team is ready to help you today! While fuel economy may not be the first thing you think of when comparing various pickup trucks, it’s something that should be taken into consideration. You’ll be spending plenty of time driving your vehicle, so if you can go with an option that is more fuel efficient, you’ll save yourself some money in the long run. 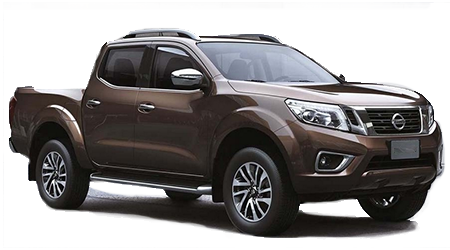 The 2016 Toyota Tacoma has an estimated 21 city/25 highway mpg while the Nissan Frontier comes up short at just 19 city/23 highway. If you care about long-term savings, the Tacoma is the better choice for you. As you can see, the Toyota Tacoma already comes with some great features right off the bat. With both vehicles, you’ll enjoy a 3-year/36,000-mile basic warranty, a 5-year/unlimited-mile anti-corrosion warranty and a 5-year/60,000-mile powertrain warranty. 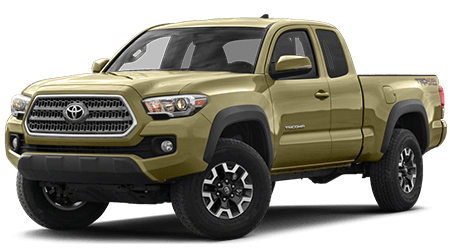 However, when you go with a Tacoma, you’ll also receive an additional free maintenance warranty that covers your vehicle for 2-year/25,000-miles. You can’t beat a deal like that.